Use our mini stainless steel containers as a non-toxic alternative to plastic containers. Our reusable plastic-free food-storage containers are the perfect complement to our larger stainless steel containers, and are ideal for packing smaller items like raisins, nuts, olives and dips. Set inside our larger stainless steel containers to carry along hummus with your cut veggies, or dressing with your salad. Also great for vitamins while traveling. Pack kid's lunches and picnics on the go, while saving trash from our ever-growing landfills. This popular trio is redesigned with smoother edges, etched tare weights and thicker stainless steel. 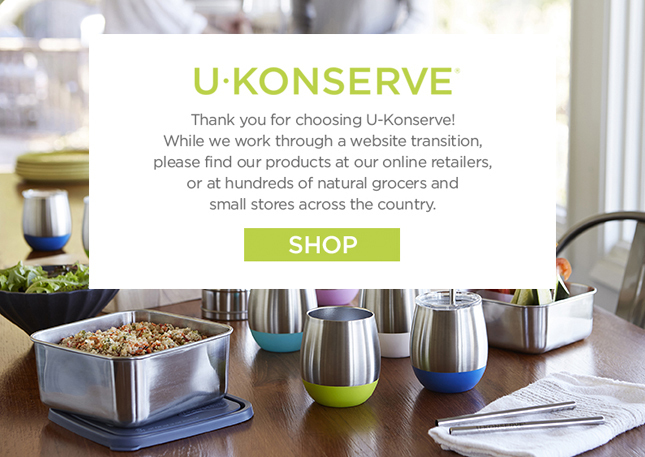 Please note that our original Mini lids (with Kids Konserve logo) are not interchangeable with this newly designed set. • 3 ounces, 2.25" x 1.75"